Support Alex's Friends and their Lemonade Stand! 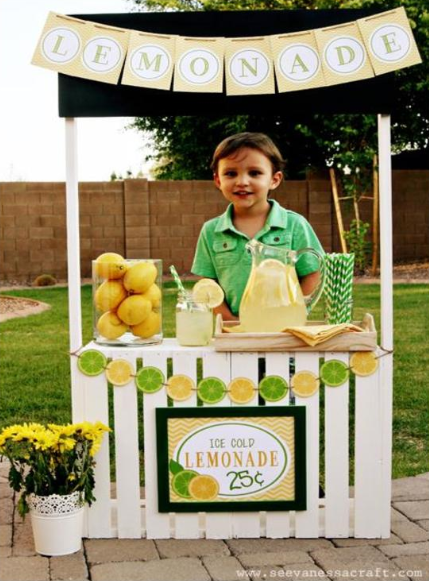 Please visit Alex's friends' lemonade stand on Saturday July 22nd, from 1-4PM. Please come and support the kids in their efforts to help their friend Alex! Nine year old Alex SIms needs a bone marrow transplant to survive IPEX, a very rare disease. Alex's 6-year-old friends, Will Jennings and Darren Herbst will sell lemonade, cupcakes, and cookies on Saturday July 22nd. All money raised will be donated to www.COTAforTeamAlexS.com. Please come and support the kids in their efforts to help their friend Alex!